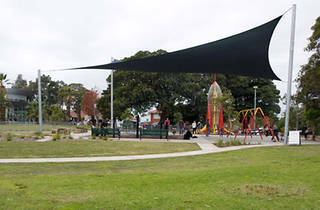 There’s not one, but two space rockets at Enmore Park playground, which makes it one of our favourite spots for playing astronauts. 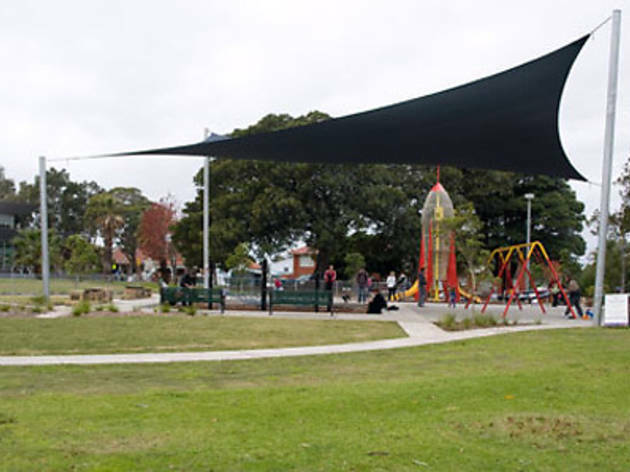 Race to the top of the rope rocket, run around the large grassy park or sit down for a quiet picnic in the shade. On Thursday mornings (9.30am-noon), the Magic Yellow Bus Mobile Playgroup stops by with fun games and activities for under fives. It’s close to the Annette Kellerman Aquatic Centre, too.